Limit 1 per person. 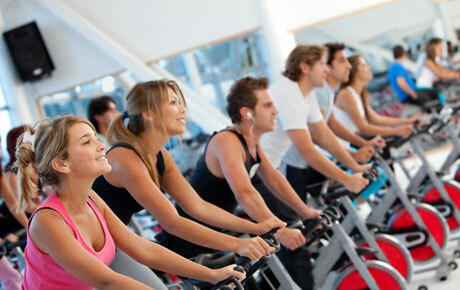 Valid on a 1-year gym membership, key activation fee and enrollment fee. Valid at Loves Park, Machesney Park, Roscoe, Beloit, Milton and Whitewater locations only. Promotional value expires 60 days after purchase. Advertising solicitation prohibited. Leap into a healthier lifestyle with this deal for 50% off a gym membership at Anytime Fitness, with locations in Loves Park, Machesney Park, Roscoe, Beloit, Milton and Whitewater ($148 value). This membership gives you access to a fully equipped fitness facility with free group fitness classes and a complimentary fitness assessment.